The Carnivore Diet: My 30-Day Experiment with a zero plant diet. **WARNING** If you’re not comfortable challenging what you think you know about diet, nutrition, and health, stop reading now. If you’re comfortable exploring new thoughts and possibilities, enjoy. For 30 days I’ll eat nothing but meat and water. No plant matter whatsoever. Except for tea &/or coffee. Before you start throwing questions at me, please read this entire post. I will present my rationale for putting myself through this, along with details of my setup (how much food, when, what meats, etc), and the questions I have about the health and sustainability of this approach. I also created this Carnivore Diet FAQ post to address questions not answered on this post. Why Follow The Carnivore Diet? 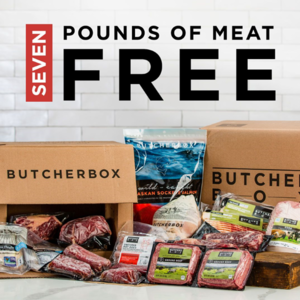 When I first heard of this new zero-carb, meat and water only craze, I was dismissive. My first was probably exactly like yours: “it’s crazy”. How can a diet devoid of plant matter and the fiber, micronutrients, and beneficial pant compounds they contain, actually be healthier for humans? I started following the man leading the Carnivore Diet charge on Twitter, an Orthopedic Surgeon and World Record-holding masters athlete (rowing), Shawn Baker. What about our gut microbiome? And he wasn’t the usual social media savvy, fad-diet evangelist. 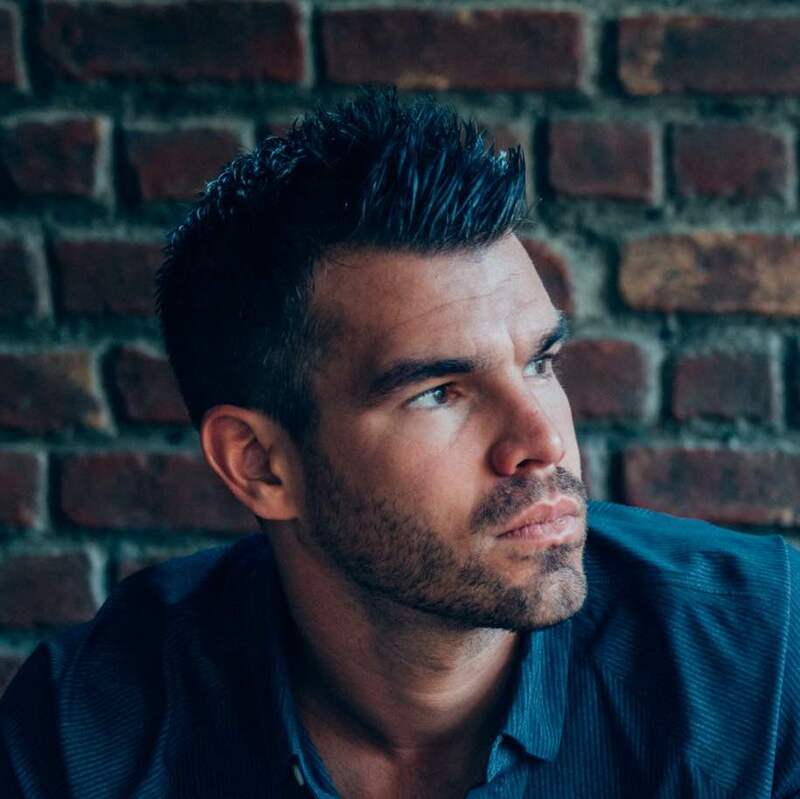 He actually created a website to accumulate more data on the Carnivore, aptly named nequalsmany.com and recruited hundreds of volunteers to try the diet, test it, and prove his hypothesis wrong. The goal is to challenge everything and turn anecdotes into real data. 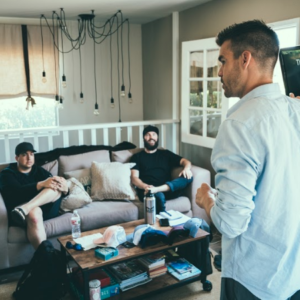 I’ve also scheduled an interview with Shawn and my friend Mike T. Nelson, Mr. metabolic flexibility for the debut episode of the Better Human Project. We’ll dive as deep as possible and cover all the science, objections, and actual lab data from the participants in the 90-day, n = many experiment. If these carnivores are right, this could change what we THINK we know about diet, nutrition, and health. I’m fascinated and intrigued. I want to know. And the best way to know, is to experience. So in the name of investigative journalism and scientific discovery, I’m embarking on the Carnivore Diet for 30 days. I’m OK challenging what I think I know in order order to pursue the truth. Am I’m also OK with finding out that a 30-day experiment was NOT the healthiest way to eat. At least I’ll have scientific data that proves a) this is not the optimal way for me and b) we do in fact need the plant matter we thought we needed. But first, some Carnivore Diet basics. What exactly is the Carnivore Diet? The Carnivore Diet, like Fight Club, has a short list of rules. As far as I can tell, the main rule is this: meat and water only. No plant matter. Unlike Fight Club, mum is not the word. Everyone is talking about it – especially on Twitter – and it’s quite entertaining. Even INC Magazine has covered the trending topic. For scientific validity, I will avoid ALL plant products (other than coffee, tea, and cooking herbs/spices). As for how much to eat, Dr. Baker says the meat-only approach helps us regulate hunger and normalize appetite. If you’re hungry, eat a steak. If you’re not hungry, don’t eat. The template I’m following is 2 x 16 oz ribeye steaks per day. This is what I’ve seen to be the most common approach among male carnivores who lift weights and are about my size. If I eat a leaner cut of meat, I’ll increase my fat intake with bone marrow or bone broth. I’ve also combined fattier cuts of meat (lamb) with leaner cuts (turkey or venison) to make a mixed burger or meat loaf that is pretty close to the 1.4:1 ratio. I’ve always gravitated toward an Intermittent Fasting setup, so I will continue this. My eating window will be about 5 hours, from 11am – 4pm. This will give me a daily fast of about 18-20 hours, depending on the day and exact meal times. I’m on Day 6 as I write this and I’m only averaging about 200g Protein and about 150g Fat per day. At an average of 2,150 calories per day (so far), this is actually quite a low calorie plan. I’ll be upping my intake over the subsequent days and weeks. I believe the quality of our food is of the utmost important. While many Carnivore Dieters are eating any quality of meat, I will continue to eat only organic, grass-fed, top-quality meat. Admittedly, this (along with micronutrients) is my main area of concern. I’ll also be testing at the end, via a stool test for my microbiome and a urine test for intestinal permeability (aka, Leaky Gut). Christine Rosche, a previous guest on the OPP, has done my “before” testing and will provide the 3rd party “after” testing. I will be watching this very carefully. I’m paying close attention to digestion, and regularity. In case you’re wondering, (I was) converted carnivores claim to have improved digestion and satisfactory regularity and consistency with bowel movements. I’ll also be including bone broth several times a week. I’ll use this as a higher fat supplement on the days I eat leaner cuts of meat (venison, turkey, etc) and because it is full of glutamine, glycine, and proline, known to promote gut health. It also contains minerals, collagen protein and other joint friendly micronutrients like glucosamine, chondrotin and hyaluronic acid. Let’s face it, this diet is ultra low in fiber. And my announcement of this experiment was met with more than one “bring on the protein farts”. Using that study is a bit of data-cherry-picking. 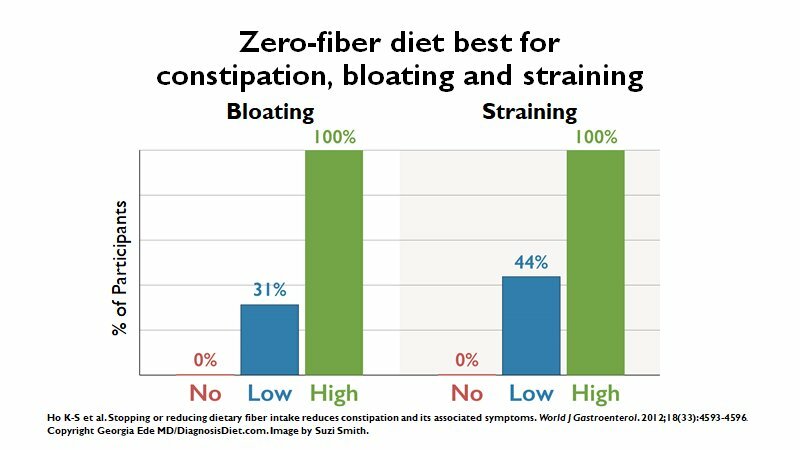 If you read the study, the zero fiber portion lasted 2 weeks, then subjects were allowed to “find” their own level of “comfortable” fiber intake. One week in, I can report that bloat and distention post-meal is non-existent. I cannot however, corroborate the reports of beautiful bowel movements. Prior to this experiment, my gut biome was dialed in, as were my BM’s. Sorry, if that’s too much detail, but hey, it’s part of the conversation. Is this just me? It is n=1 is my case, and it may change as my body acclimates. It’s also worth noting again, I spent week 1 traveling which can often disrupt regularity. Do We Really Need Plants In Our Diet? 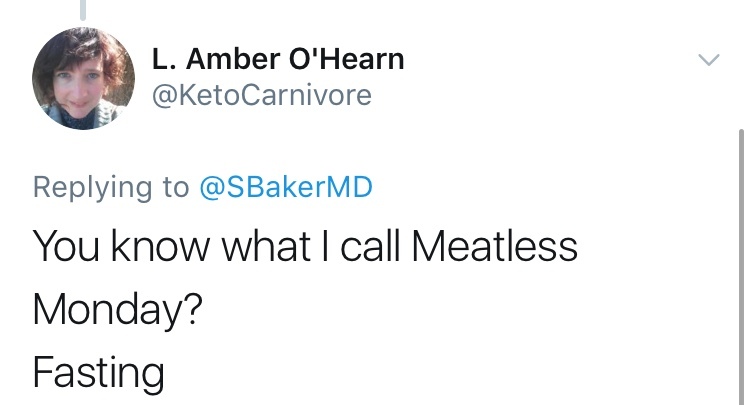 The automatic response from most is a resounding YES, but the Carnivore Diet challenges this long-held belief head-on. The carnivore contingent’s argument begins with the belief that our upright anatomy requires a smaller gut, but we’re also afforded a larger brain. Scientific American and Harvard have both published reports in agreement with this argument – essentially stating that we traded quadruped, cud-chewing life for the ability to walk upright and think at higher levels. A second pice of evidence in the Carnivore’s favor is the science presented in the best-selling book, The Plant Paradox. In this book, Dr. Steven Gundry explains how plants have defense systems to prevent predators (humans included) from eating them. These defense systems include lectins, gluten and other plant compounds that disrupt human digestive systems and lead to chronically inflamed states and auto-immune disorders like Crohn’s, IBS, Leaky Gut, and others. This post is already long enough, so I’ll cut this short. Check out the book if you want more info on which plant we should eat less of. Finally, speaking of plants we thought were healthy, another Carnivore convert at Keto Kulture has pointed out that our favorite “healthy” plants, cough KALE cough, may not be as naturally occurring as we thought. 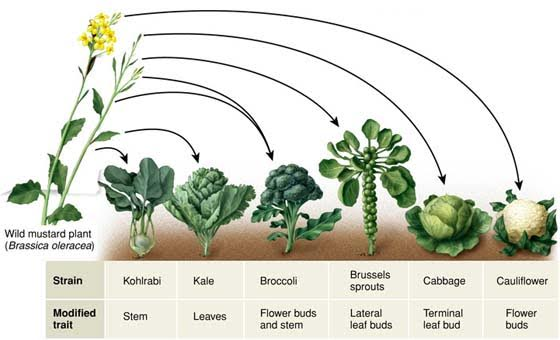 As it turns out, kale, kohlrabi, cauliflower, broccoli, cabbage and Brussel Sprouts all come from man’s interaction with nature to cultivate specific strains from the wild mustard plant. I’m not saying this makes them bad – just that this information is a revelation to most people who would have previously thought that these vegetable were naturally occurring. TO ME, none of these are definitive evidence (yet) to write off vegetables completely. But collectively, this evidence is compelling enough for me to experiment with this diet for 30 days. One of my first questions was – what about the flavonols and polyphenols in plants? You know, the powerful compounds that make spinach, blueberries, chocolate and other superfoods so “healthy”. Some are saying, we may not need them. I’m not sold on this, but I am comfortable challenging this belief. Remember our friend at Keto Kulture who exposed man’s cultivation of our favorite vegetables? He continues, “The FDA has also published RDI (recommended daily intake) of nutrients. […] Here’s the thing…those RDI guidelines were designed for a population which eats a high-carb Standard American Diet. Which is basically garbage. Again, I’m not sure we’re ready to scientifically validate this theory…but this is precisely WHY and WHAT the n = many experiment is TRYING TO POKE HOLES IN. If we eat the right meats (free-ranging ungulates), we may actually be able to outsource the bioaccumulation of these vital nutrients. To whom do we outsource? Animals. Check out the entire passage from Go Wild below. I found the book a delight and highly recommend it. As for the debate over the health-promoting compounds in berries, avocados, and chocolate…I don’t have an answer (yet) and this is currently the leading reason I will likely return to an omnivorous diet at the completion of my 30-day experiment. After 5 weeks of eating nothing but meat and other animal products (bone marrow, tallow, lard, bone broth) I did not suffer a heart attack, develop jaundice or come down with scurvy. In fact, I felt great, lost body fat, got stronger, enjoyed stable energy levels and had zero food cravings. Until week #4. Which happened to be Thanksgiving. It wasn’t that I was tired of meat, I just wanted to enjoy some of the season delicacies. Throughout the experiment, I had minimal cravings and desires for anything other than meat. The foods I missed the most: 100% dark chocolate, avocados, and sauerkraut. You’re not here to listen my cravings. Let’s talk about the results. On the surface, it looks high (above 200), but I’m not concerned about this and neither are the 3 doctors with whom I’ve consulted. Cholesterol is extremely misunderstood. It’s required for and makes up our cell membranes, the molecule itself is the backbone of both Vitamin D and Testosterone, and it constitutes about 25% of our brain matter. New research – not the studies paid for by the sugar industry – clarify that cholesterol is not the culprit in cardiovascular disease once thought it to be, and some even show that higher levels of cholesterol may be associated with lower incidences of Parkinson’s Disease. Again, my score was 3.6, and score near 3.4 are associated with 1/2 the average risk of cardiovascular occurrences. For a great resource, check out The Great Cholesterol Myth by Jonny Bowden and Steven Sinatra. Blood Ketones = Interestingly, blood ketones measured 0.5-0.8 every time I tested them (about 5 times). I was not expecting them to register this high (low-moderate ketosis) with a diet that was 30-40% protein. My blood work showed no values were outside of the normal ranges. But what is normal? And when have the powers that create the RDI and Food Pyramid been right in the past? We know whole eggs won’t kill us and we shouldn’t be eating 6-11 servings of whole grains per day like the old school pyramid taught us. 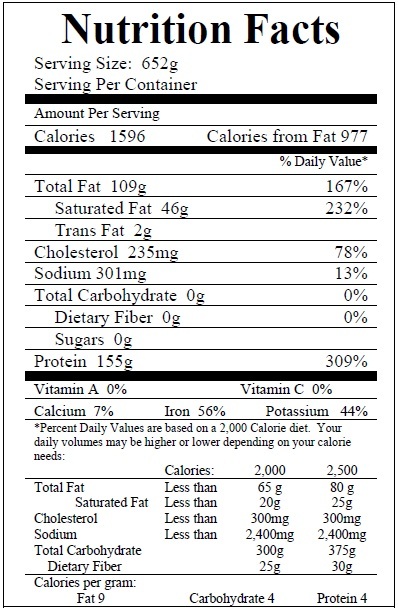 So who’s to say the current RDI – based on a high carbohydrate, Standard American Diet – are accurate? We know micronutrients like manganese are involved in carbohydrate metabolism. Vitamin C competes with glucose for uptake. A zero carb diet therefore reduces the amount of each nutrient needed to have serum levels within the “normal” range. Point is, we don’t know what we need – especially with low carbohydrate diets. We need some real studies to examine this. It’s also important to note that researchers and medical professionals cannot even agree on the best testing protocols for nutrients such as Magnesium or Vitamin D. Again, we need more research on testing protocols and requirements for optimal health and longevity. With all the recent discussion of gut health and the microbiome, eating a zero fiber diet was one of my major concerns, so I made sure to test mine. Let’s just say it took 2 weeks for my “system to come online”, so I’m glad I didn’t have to acquire the stool sample prior to that point. Like the micronutrient issue, we’re in our infancy of understanding the microbiome. We still have a lot to learn about the human body. Sleep – I don’t track my sleep, so this is all subjective, but I had no issues falling or staying asleep. Energy was great and constant, so sleep couldn’t have been terrible. Energy/Mood/Focus – Great. I was (and am) happy with both physical and mental performance. Above all, everyone wants to know “how did you feel?”. I felt great. I felt great, I got leaner, I got stronger, and I enjoyed my food. Appetite – Surprisingly, I never tired of eating meat and it was never a “chore”. I enjoyed every meal and usually wanted more. Eating only meat is a great teacher for real hunger. It’s easy to munch on nuts or chocolate, but in order to cook a steak, one must be truly hungry. Cravings – None. Zero. Until Day 25. It was less of craving specific foods, and more, I’m tired of eating the same stuff. Other – I noticed that I didn’t ‘need’ caffeine. I continued drinking coffee because I love it, but I did reduce my amount by about half. I had been eating a cyclical ketogenic diet prior to this experiment and I learned that I wasn’t getting enough protein for a strength-focused athlete. From Day 1, I felt what I describe as a “bounce” in my step that was missing when I ate keto. And unlike during keto, I never felt too tired to go to the gym and train. My recovery was enhanced and my strength increased more than I could have hoped over a 5-week period. Despite the fact that 30-40% of calories came from protein on this experiment, I was in low to moderate ketosis every time I checked my blood ketones. 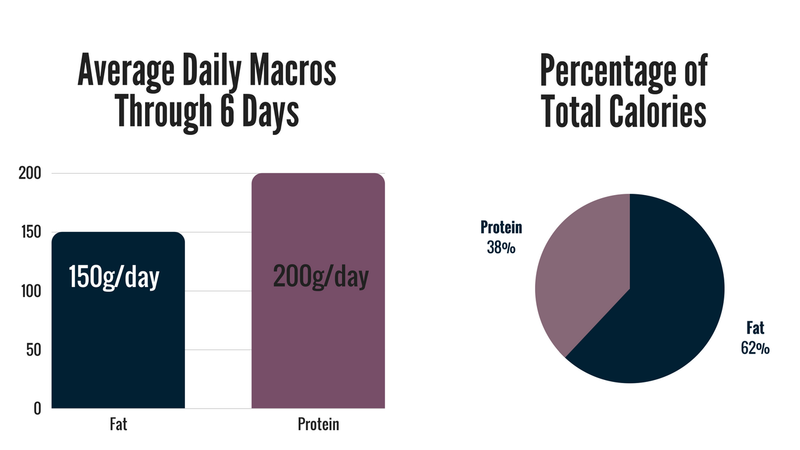 This is interesting given that I was eating substantially more protein than most keto diets recommends (2-3 pounds per day). My possible explanation is that I was intermittent fasting daily for 15-20 hours and fat was still at 60-65% of total calories. Sustainable? Most likely. Given my subjective experience and my lab results, I lean towards a yes. But is it optimal? Most likely not. Just because we can, doesn’t mean we should. 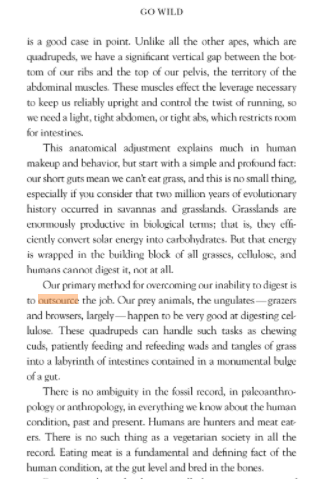 Humans have always been opportunistic feeders… we did not evolve eating a monofood diet. Further, I’m not convinced that a diet devoid of beneficial, cancer-fighting, plant compounds like those found in blueberries, turmeric, broccoli sprouts, etc is the optimal way to eat. Subjectively, I felt great eating this way and my objective lab data shows biomarkers that are consistent with the vitality and health I’m looking for. Will I stay on it? No. Not because of a negative experience. I simply miss some of my favorite foods – avocados, chocolate, sauerkraut. Plus, I believe humans have always been opportunistic feeders rather than intentional monofood eaters. I like the way I felt on this setup, so I will the Carnivore Diet as a template and add a few select items, like greens powders, fermented foods, chocolate, avocados and other favorites/superfoods. I will keep my protein intake as high as it was on this experiment and I will keep plant matter lower than it was prior to the experiment. I will be extremely selective in the plants that I choose to to eat – following Gundry’s Plant Paradox approved list that you can find here. I’ve done my best to cover everything in this post. CHECK OUT THE FAQ HERE. If you have any questions or comments, I’d love to hear them. Email me here or post a comment.